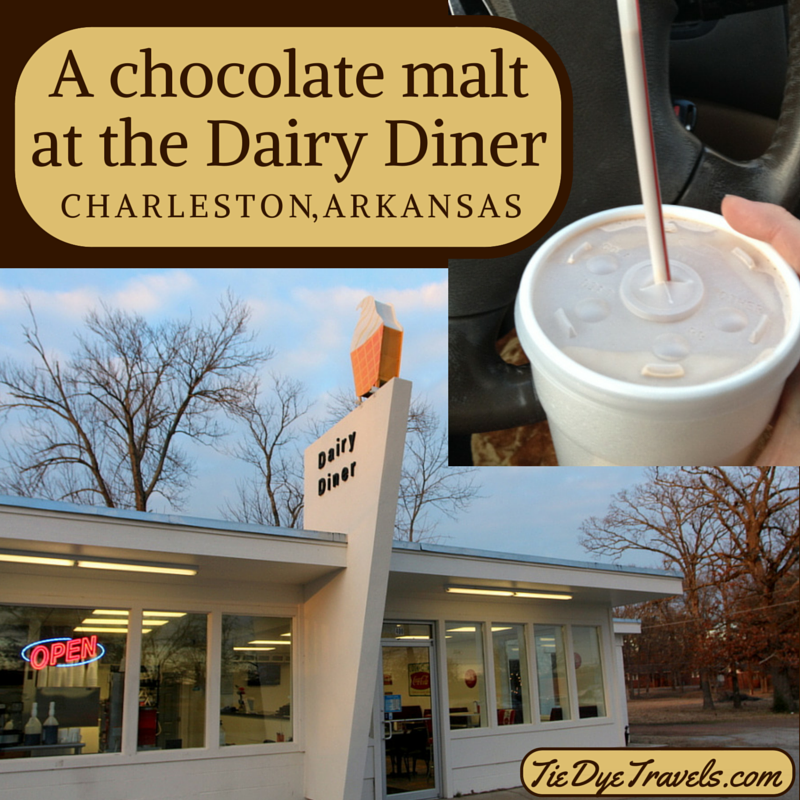 Quick Sip: Chocolate Malt at the Charleston Dairy Diner. There is nothing, nothing in this world that satisfies like a good, old fashioned chocolate malt. 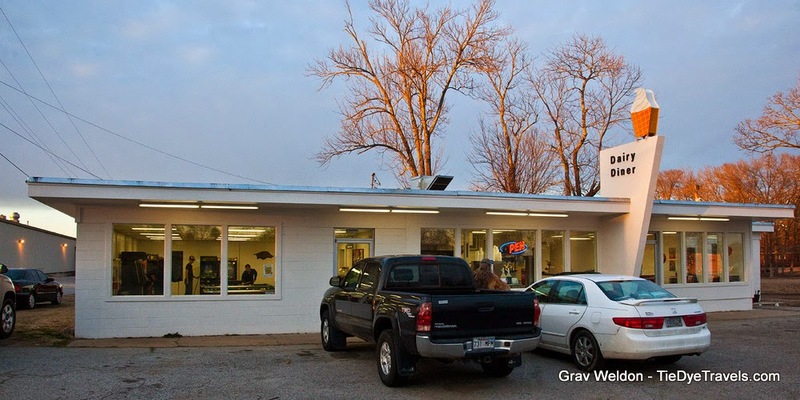 Arkansas Highway 22 parallels US Highway 64 from Fort Smith to Russellville, rolling south of the Arkansas River through some of the most picturesque settings in the River Valley. Great stretches of quiet farmland are interrupted by small, charming towns and unique locations, such as Subiaco Academy and the town of Paris. When you're traveling this route, it might be easy to overlook the tiny town of Charleston. Located between Ratliff and Barling just northeast of the far corner of Fort Chaffee, the diminutive town's residents have a lot to be thankful for -- including King's Fried Rice (a Thai/Asian shop in an old gas station), Main Street BBQ, and the breakfast-and-lunch diner Kat's Kitchen (I need to review that place some time, eh?). There's a brand new state-of-the-art middle school, and a brand new Walmart convenience store on the west side of town. 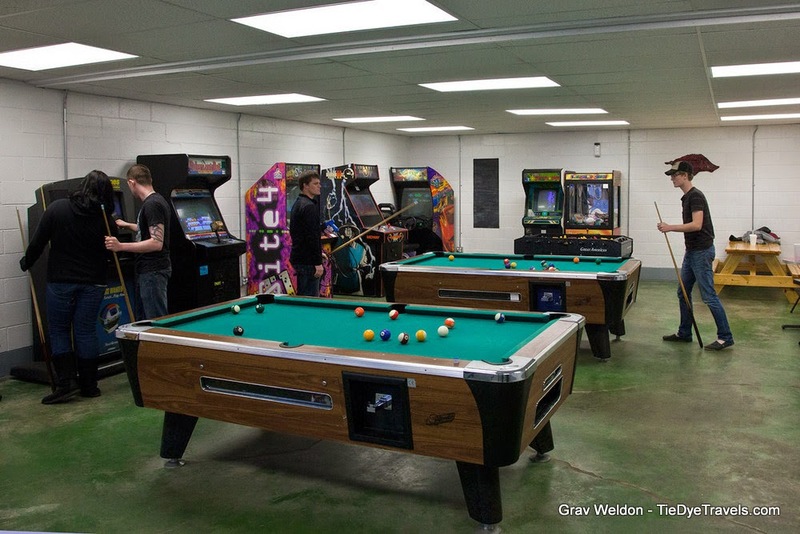 separating the dine-in section from an old fashioned video arcade. 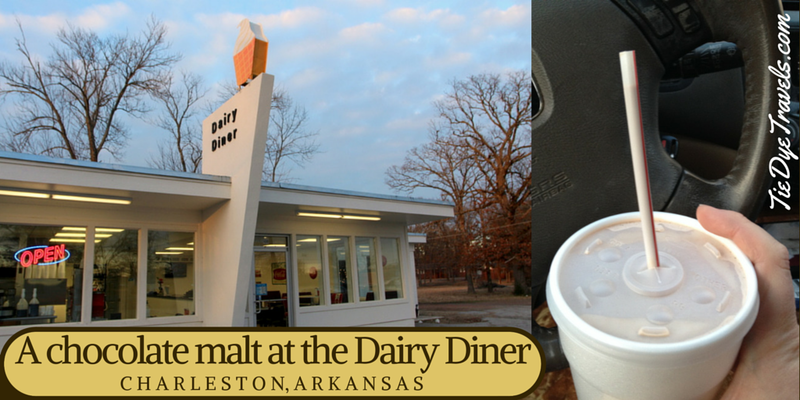 The Dairy Diner, like so many other community dairy bars across Arkansas, serves burgers and fries and soda and ice cream. Its menu may not seem unusual, nor should it - with its hot dog and dressed burrito and tater tots. A nod to more recent times, the chicken wrap, is offered, but still, this is steady, normal food you'd expect anywhere. and cheap, I have found a distinctive lack of malts offered throughout the land. Perhaps the malted barley flavor fell out of favor with the majority of diners here - or, I more strongly suspect - the simplicity of offering fewer flavor combinations, reducing options to chocolate, vanilla and the occasional strawberry - became the norm. This homogenized frothy creation did cross the counter in Styrofoam topped with plastic, with paper-wrapped straw accompaniment, in exchange for $3.45. 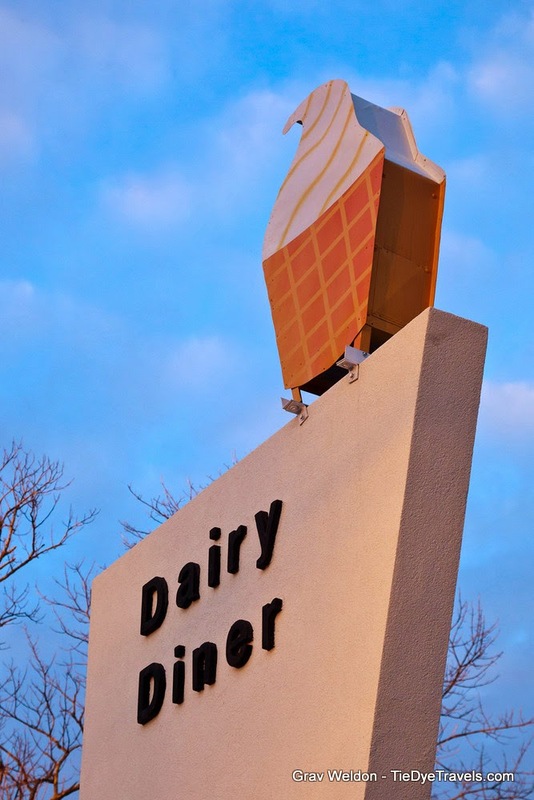 With good graces and smiles, we were out the door and soon in the car to our next destination, our shared chilly malt experience bathed in sunset's glow, We both voiced our surprise at the creamy yet hearty flavor within our grasp. Six miles down the road, as I determined our next turn-off, Grav grasped my hand and muttered wantonly... "if you don't sip some more I'm going to finish it off right now." Something so simple, yet so decadent, a marvelous finale to a burger-and-fries meal or even as a between-repast beverage to cut the edge of hunger, or even a shared beverage between affectionate companions, should be celebrated. 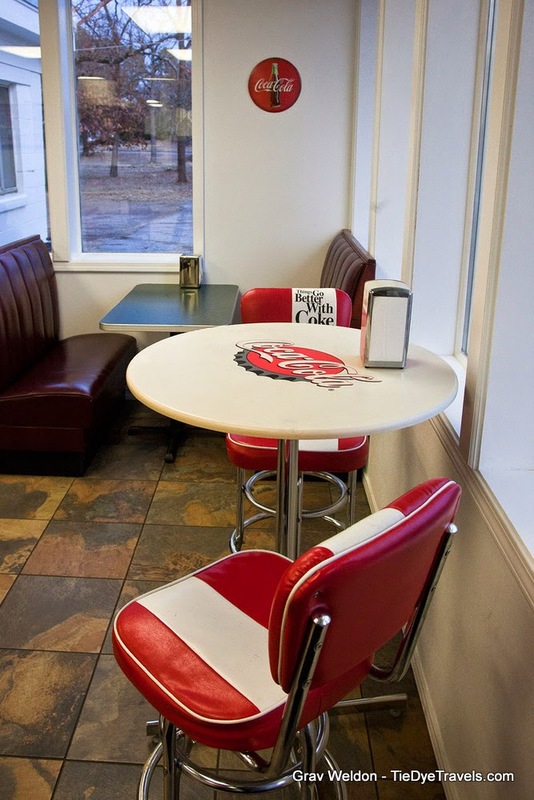 In Charleston, the place to fete the pedestrian yet beloved malt, is at the Dairy Diner. We Charleston natives LOVE the Dairy Diner...but you REALLY should come review Main Street BBQ. I believe it is the best BBQ in the River Valley and maybe the whole state. You Need To Try The Pie at Boo's Bulldog Diner. Comfort Foods at Homey Hearth in Harrison. Oh Yeah, Oysters at the McGehee Oyster Supper.